Anyone who has a commercial presence in the USA or intends entering the US market will know that the United States Trade Mark Office (“USPTO”) is strict when examining US trade mark applications for acceptance. Identical marks or marks that the USPTO considers confusingly similar to a later filed trade mark usually results in the USPTO provisionally refusing that application. This includes marks in classes that the USPTO considers “cross classes” such as class 32 (non-alcoholic beverages and beer) and class 33 (alcoholic beverages). If circumstances allow, these likelihood of confusion refusals may be overcome by filing representations, though, more often than not the USPTO will only accept a consent agreement in writing wherein the owner of the earlier mark consents to the use and registration of the later application. Agreements with one party simply consenting to the use and registration of another’s mark are acceptable in many jurisdictions. However, the USPTO requires certain additional criteria to be met for a consent agreement to be acceptable, not merely a “naked consent agreeement”, which goes no further than mutual agreement to the use and registration of the respective marks. 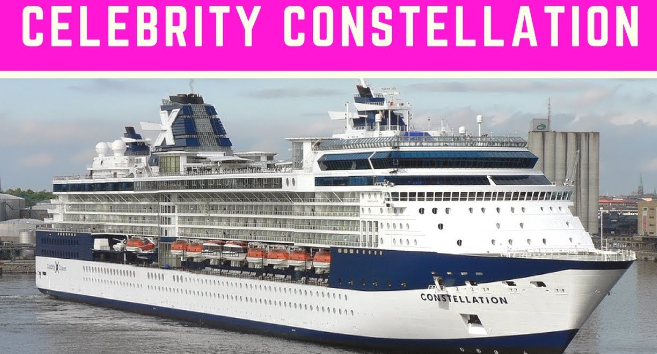 In re American Cruises Lines Inc – before the USA Trade Mark Trial and Appeal Board (“TTAB”), the matter concerned the refusal of the word mark AMERICAN CONSTELLATION for cruise ship services due to a likelihood of confusion with the prior word marks CELEBRITY CONSTELLATION and CONSTELLATION. The TTAB held that while a ‘provision in the consent agreement that the parties agree to make efforts to prevent confusion or to co-operate and take steps to avoid confusion is persuasive’, such an inclusion is not essential. 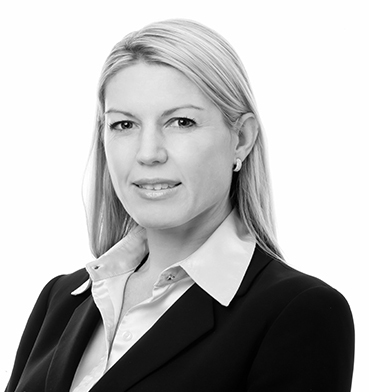 What should be apparent is that the ‘competitors have clearly thought out their commercial interests’ by describing their undertakings so as to avoid and prevent confusion in the future. It can be frustrating, expensive and time consuming to revise a consent agreement, which is refused by the USPTO. What this TTAB opinion seems to suggest is that trade mark consent agreements require carefully considered mutual undertakings, ultimately removing or reducing any likelihood of confusion in the future. USA consent agreements are confidential and not on public record, therefore the terms to which the parties have agreed are not available for comment. 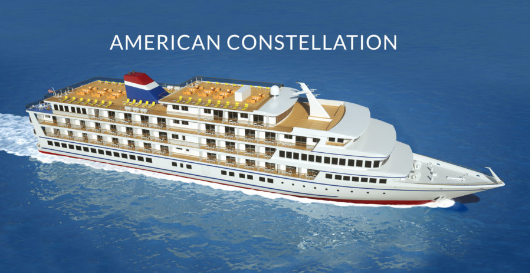 Given that both marks incorporate the same word “Constellation” and are in relation to cruise ships, it is not surprising that the USPTO required carefully considered terms for these respective marks to co-exist in future. Also read about trade marks in the UK.